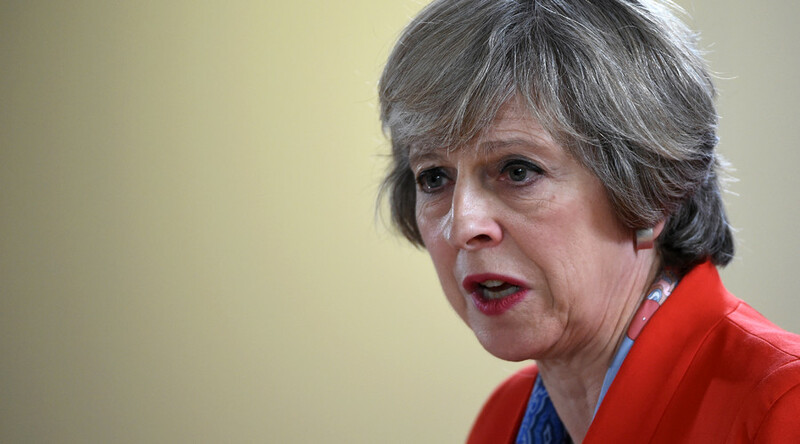 In a major blow for Prime Minister Theresa May, the British government has lost its case for making the sole call on triggering Article 50, the formal process to begin negotiations to leave the European Union. Three senior judges ruled that Theresa May does not have the power to use the royal prerogative and trigger Article 50 without prior authority of Parliament. The government had argued it would not give MPs a say on Brexit negotiations ahead of invoking the mechanism. Government lawyers had attempted to argue that the prerogative powers May demanded were legitimate as they were the only way to put into effect “the will of the people” who voted Leave in the June referendum. “A formal announcement is expected soon on whether the government will appeal to the UK Supreme Court. It’s seen as highly likely,” tweeted Rozenberg. The sterling skyrocketed against the dollar after the ruling, jumping from US$1.2365 to $1.2445. The peak exchange lasted just minutes, before reverting to $1.2383. International Trade Secretary Liam Fox has said he is “disappointed” by the High Court decision. A Government spokesman said May and her ministers are “disappointed” with the judgement. “The country voted to leave the European Union in a referendum approved by Act of Parliament. And the Government is determined to respect the result of the referendum,” the spokesman said. Gina Miller, who together with other claimants brought the case to the High Court, said outside the Royal Courts of Justice she is “delighted” and hopes the judgement will bring “sobriety” to the debate. “I hope, when Government contemplate the full judgement, that they will make the wise decision of not appealing, but pressing forward and having a proper debate in our sovereign Parliament, our mother of all parliaments, that we are so admired for around the world,” she added. Labour’s Pat McFadden, former shadow minister for Europe, told Sky News that Parliament would not block Article 50 from being triggered, but would press the government for more information on the negotiation process. 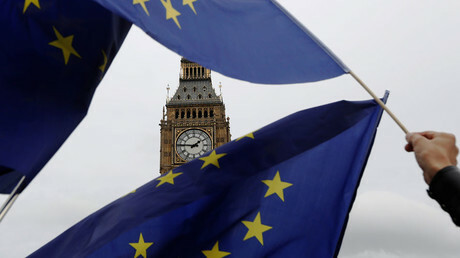 Liberal Democrat leader and Remain campaigner Tim Farron welcomed the ruling, saying: “It is critical that the government now lay out their negotiating to Parliament, before such a vote is held. “So far May’s team have been all over the place when it comes to prioritizing what is best for Britain, and it’s time they pull their socks up and start taking this seriously. Acting UKIP leader Nigel Farage, however, says he fears a "betrayal may be near at hand." “I now fear every attempt will be made to block or delay triggering Article 50. They have no idea level of public anger they will provoke,” he added.